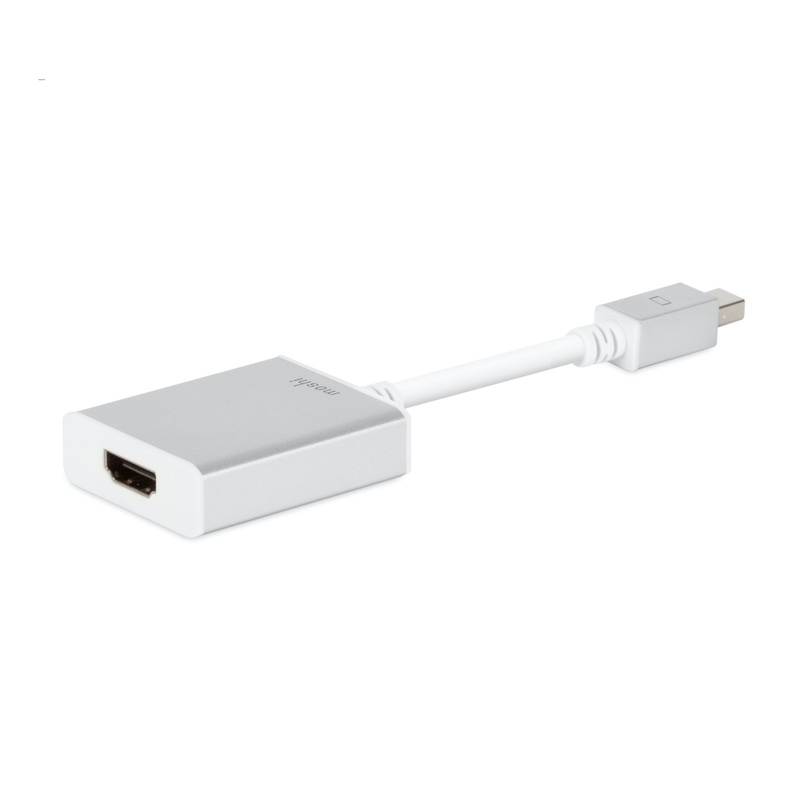 Connect your Mac to any HDMI TV or Monitor using this Mini DisplayPort to HDMI Adapter. 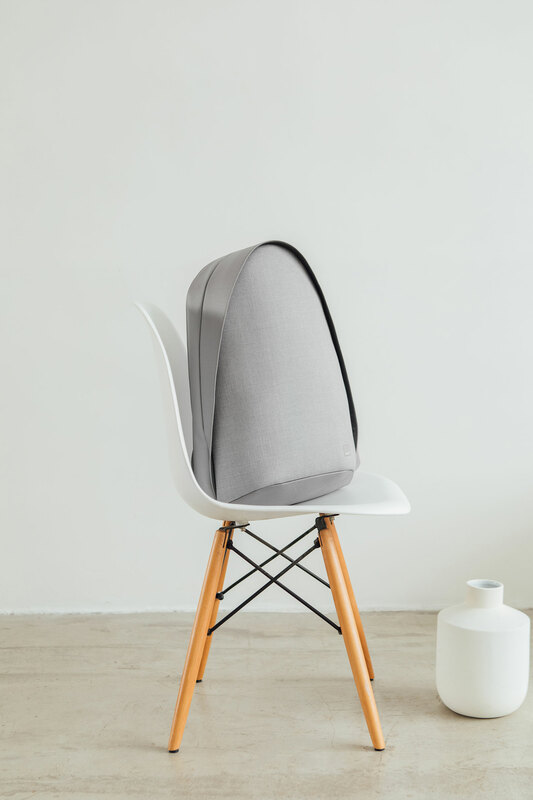 Supports both Full HD (1080P) and Ultra HD (4K) displays. 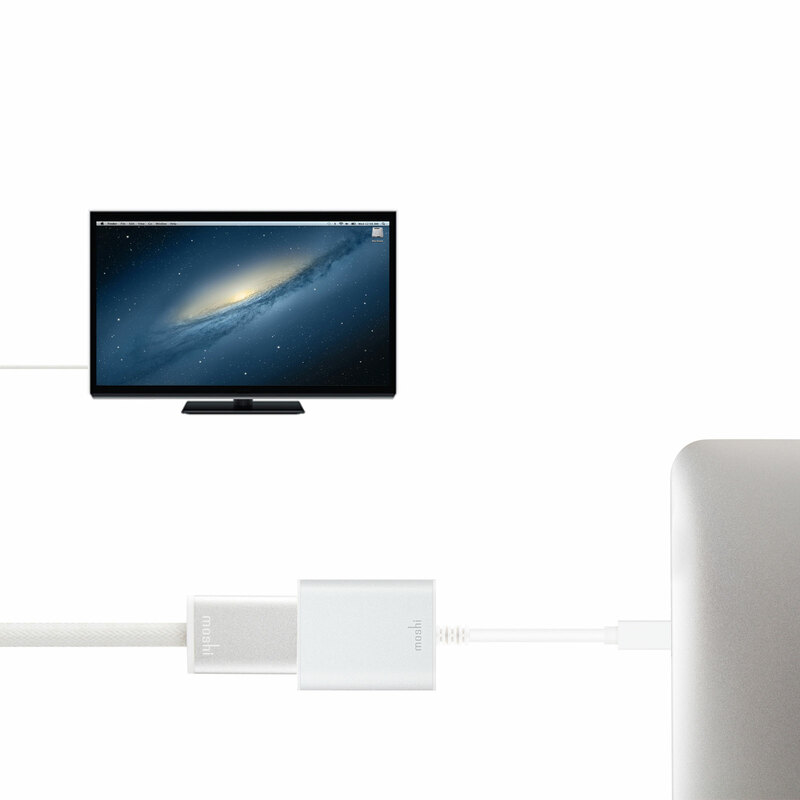 Ideal for connecting your Mac to a TV or monitor. 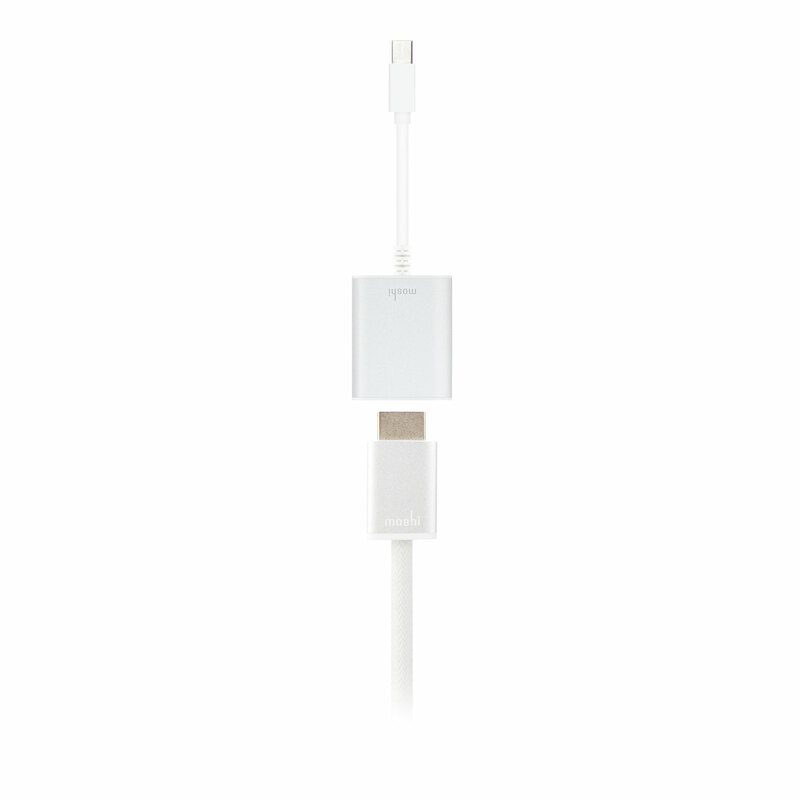 HDMI-compliant to support both Full HD (1080P) and Ultra HD* (4K) displays. 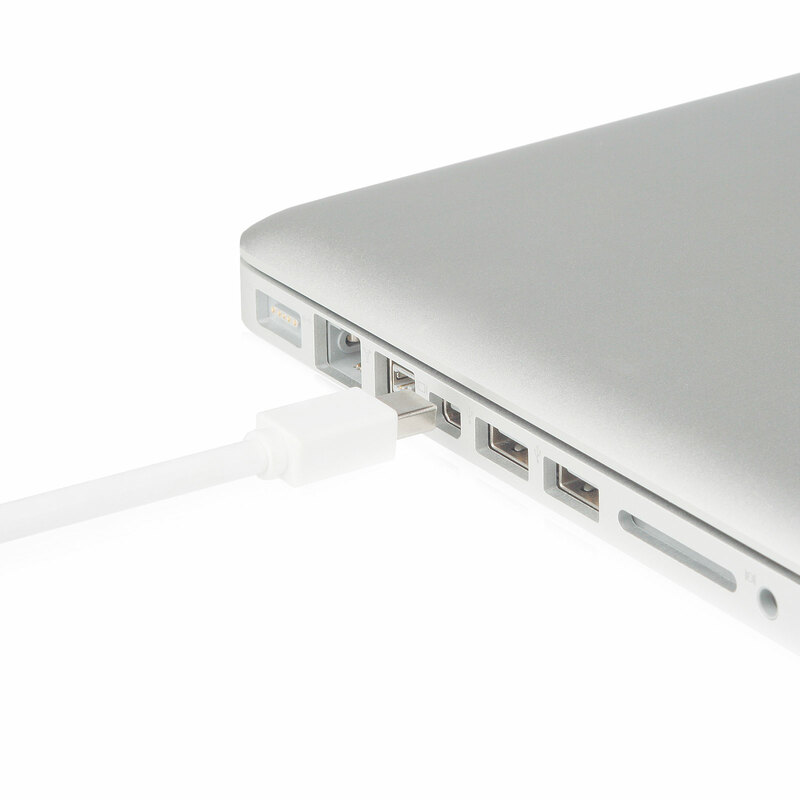 Aluminum casing minimizes EM interference. 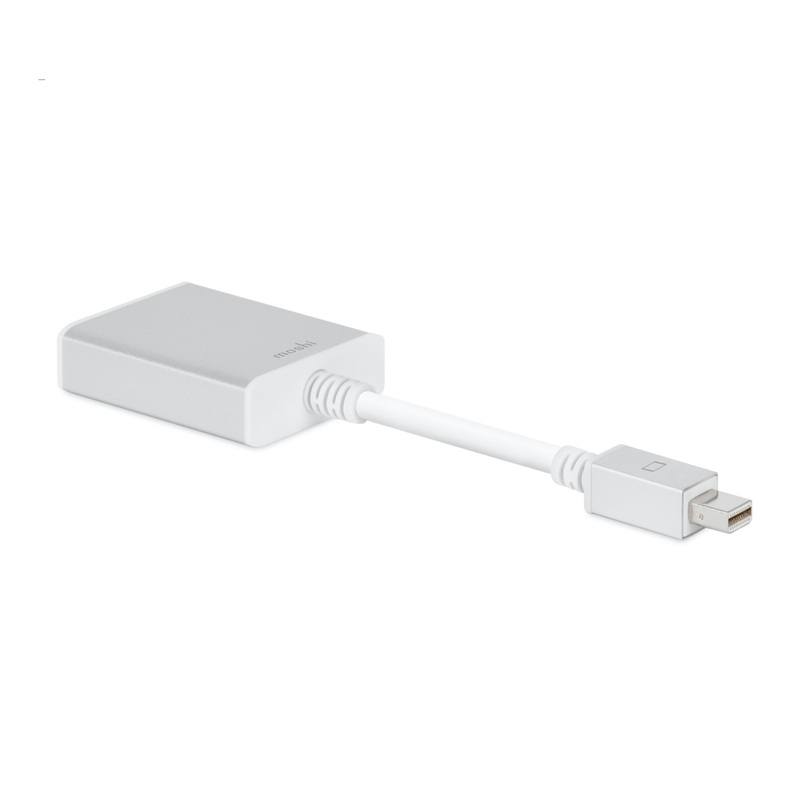 * For Thunderbolt 2 or DisplayPort 1.2 devices.